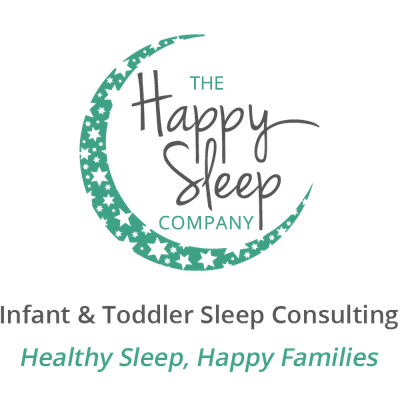 I’d love to talk about your little one’s sleep! Please fill out the form on this page to request a free 20-minute phone consultation. You can also call or email me to schedule this free 20-minute phone consultation, where I can offer some personalized advice and support, and get your little one (and you!) the amazing rest you need, asap!